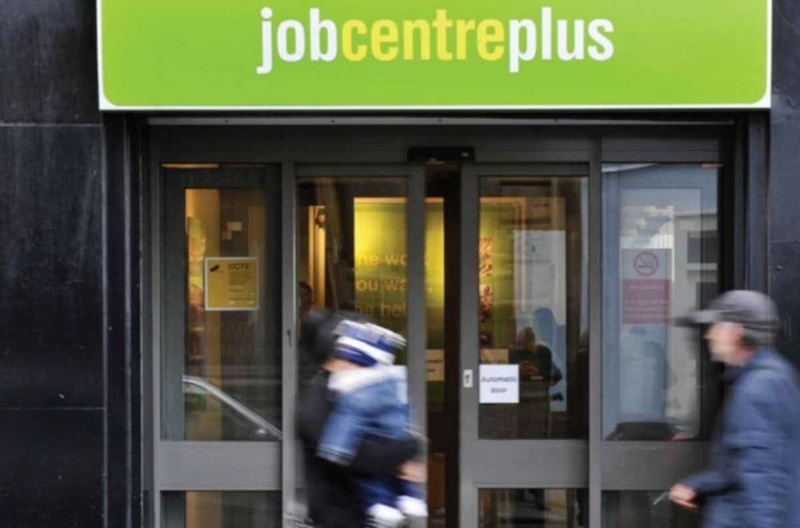 The very latest figures from the Department for Work and Pensions (DWP) obtained by The London Economic in response to a freedom of information request I submitted show that new welfare reforms such as Universal Credit are allowing the true figures regarding people sanctioned to go grossly unreported. Today 20 million people in the UK are claimants, 13.8 million are on a pension, and a further 6.8 million people are of working age. The DWP has started, from August 2017, to publish a Quarterly Statistical Summary of information on the length of time over which a reduction in benefit due to a sanction lasts. 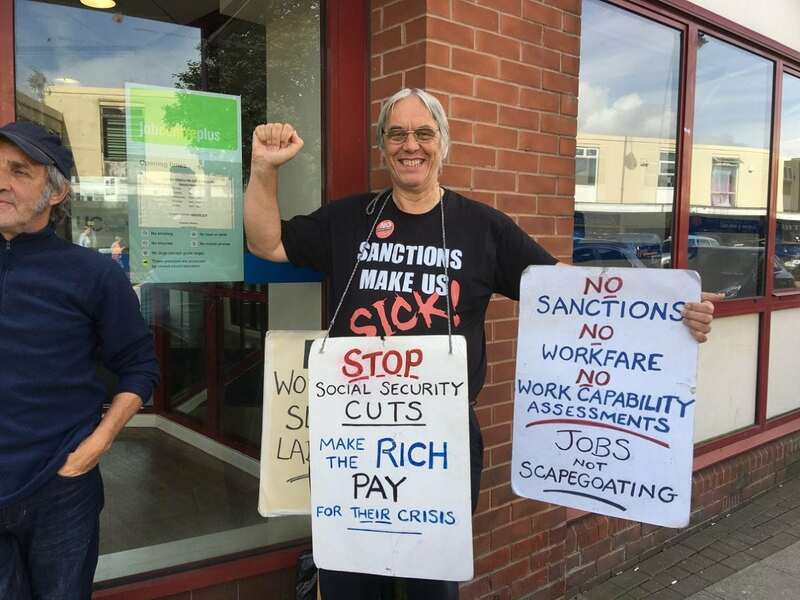 In this report, they say for the first time, the duration of sanctions to be implemented for Employment Support Allowance (ESA) and Universal Credit (UC), Jobseekers Allowance (JSA) and Income Support (IS). Furthermore, they say they are working on the methodology used to calculate sanction durations. Yet, when you look at the Government’s own headline figures, a staggering 4.4 million people have been sanctioned up to 31 March 2017 and these figures probably underestimate the true number by a further 2 million under-reported sanctions, as Government figures do not include people sanctioned more than once; people who are presently challenging their sanctions or the huge number of people who have been successful in winning their appeals. Moreover, Universal Credit is also helping the Government to massage the sanction figures downwards. Personal Independence Payment and Disability Living Allowance as of February 2017 had a 2 per cent increase on the previous year. However, to further confuse people taking a closer look at Government figures, the number of people claiming Disability Living Allowance has fallen, they say, by 490,000. They seem to think that the 550,000 people claiming Personal Independence Payment (PIP) are one and the same group. To compound this, the DWP figures show 570,000 of these ‘new’ claims were reassessed Disability Living Allowance claims. Pensioners, and in particular women, have helped the Government reduce the number of pensions it pays out by a further 68,000. This fall is largely due to government policy of increasing the age women are able to claim the state pension of £134.71. The impact of this policy of treating women in the same way it treats working men, has further helped the Government see a fall in Pension Credit and the ending of Savings Credit, helped by the introduction of its new State Pension in April 2016. Overall, the Government report seeks to highlight the level of decreasing demand, whereas, in reality, the figures are probably being grossly distorted by the way they are being collated. The result of this is that most economists, or people working in the Third Sector find them hard to believe as they bear no resemblance to the reality on the ground. Even the decrease in Housing Benefit is only slightly masked by the Government saying that this partly due to Universal Credit starting to replace Housing Benefit. The figures state that 4.5 million households are in receipt of Housing Benefit, with 1.4 million in the private sector . This probably fails to include the ‘saving’ to the 410,000 households it reports, almost as an afterthought, who are paying the bedroom tax; the cap on rents, and the ending of people under 35 from renting flats, studios, hostels and rooms only. Only this week, the National Audit Office confirmed the Government has recovered all but £58 billion of the £1.2 trillion it used of tax payers’ money to bail out the banks. We were all led to believe that this cost left the Government no choice but to roll out its austerity policy. At the peak of the crisis, our Government had provided the UK financial sector with £133 billion in tax payers’ cash and £1.03 trillion of guarantees to prevent it from collapsing. With this money repaid, the argument for austerity can no longer be won. 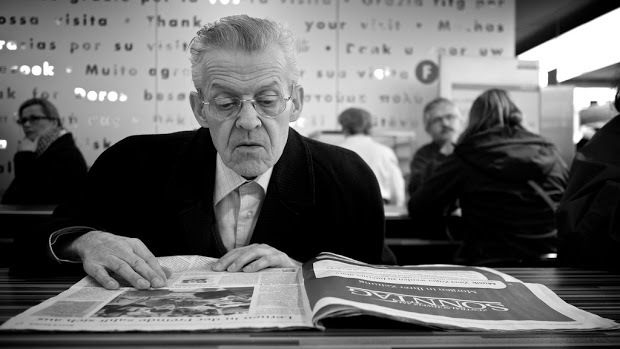 Sanctions and pensioner poverty are still very much on the rise, so where is our money? What is the Government doing with the cash from the women’s pensions it is not paying? The cash saved by not paying the 6 million sanctioned, who are certainly the people in most need. My seeking to get a reply from the government on this, as a further freedom of information request, was declined on the basis that the request would cost more than the £600 – the cost limit at which these requests can be declined.